TEDXALSHUWAIKH HAS BEEN MADE POSSIBLE BY. 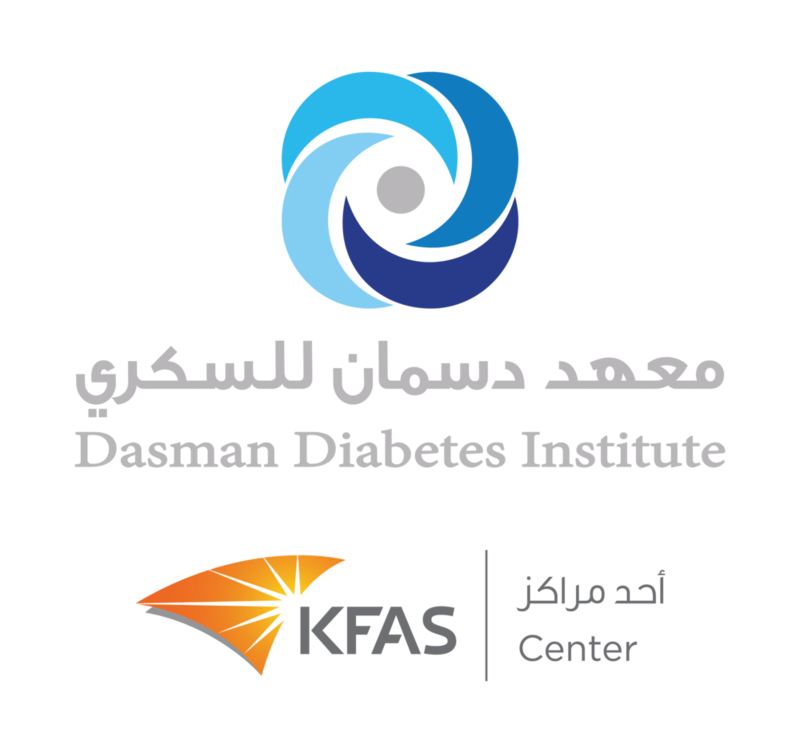 Under the patronage of His Highness Sheikh Jaber Al-Ahmed Al-Jaber Al-Sabah, Dasman Diabetes Institute (DDI) was established to address the growing epidemic in Kuwait. With his efforts to promote national welfare, the Kuwait Foundation for the Advancement of Sciences (KFAS) surveyed the top diseases affecting the Kuwaiti population. Among those diseases, diabetes was the fastest growing chronic condition. As a result, KFAS financed the establishment of DDI . The foundation’s cornerstone was laid on 8th May 2001. On the 16th of June 2006, the Institute was inaugurated by His Highness Sheikh Sabah Al-Ahmed Al-Jaber Al-Sabah, current Amir of Kuwait. We are leaders in visualizing ideas into motion pictures through cutting edge technology & innovation. Standing strong for our values and creative brains of our people to empower organizations globally to tell a better story. Here at Cinemagic we constantly improve and optimize the work environment to adapt to industrial changes. We are consistently seeking to expand our business partnerships by utilizing a systematic sales and marketing model. We are committed to invest in the latest technologically advanced equipment. We are also dedicated to taking our clients on an extraordinary journey by providing an unforgettable experience throughout the production process. Lastly Cinemagic is aligned to represent our firm through proactively researching & developing industry trends to exceed our competitive advantage. There are numerous ways you can partner with us. Connect with us for more information on partnering with TEDxAlShuwaikh 2018! please share a little information about what you do and how you do it!